Are you someone who loves the look of handmade Christmas cards? Are you someone who wishes you had more time to get them done? Are you someone who wishes you had inspiration to create them? Or are you someone who just doesn’t like the hassle of making all those cards all at once, then all of a sudden it’s December and it’s too late to make a bunch of cards last-minute? Here’s the solution: start making your Christmas cards now, a few at a time…10 to be exact…with my Christmas Card Classes by Mail. Here’s how it works: Every month, I choose a stamp set to use for the class by mail, I do most of the hard work (meaning whatever needs to cut, done on the Big Shot, or the like), and all you have to do is the assembling with your supplies from home! 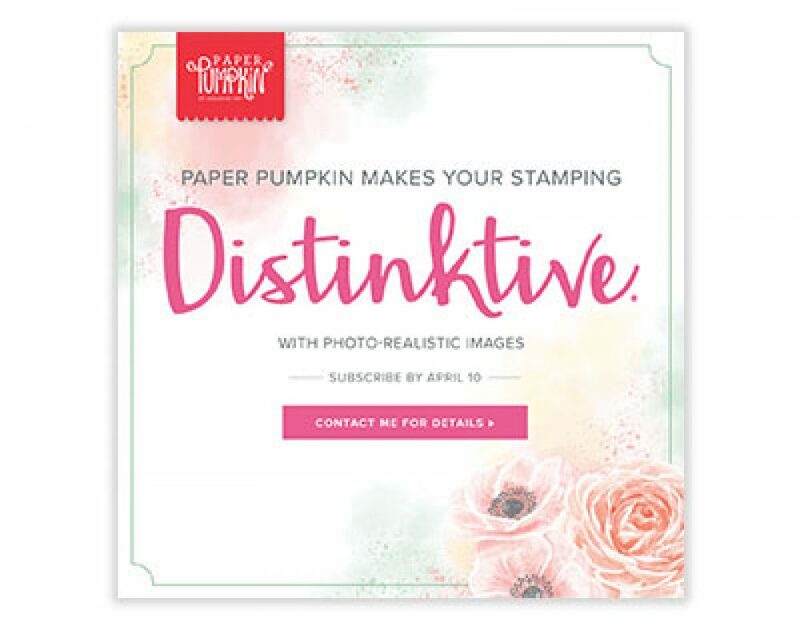 Basically, the class includes 10 cards, comes right to your door ready to assemble, complete with matching envelopes, and you get to assemble everything when you’re ready using your supplies (your ink, stamp set, markers and adhesives). I even send you a completed card to follow so I don’t have create a PDF or video. Best of all, by the time Christmas comes along, all your Christmas cards will be finished and ready to mail out (or ready to address and then mail out, depending on how much preparation you’ve done ahead of time). So, how much is this going to cost me (the question that is on everyone’s mind when something sounds too easy!!)? The best part about my classes by mail is I really don’t charge much. For all the supplies necessary for 10 cards, 1 completed card to follow along with, the class costs $20 a month, plus shipping. Next question going through your mind…no, you don’t have to sign up for EVERY class. Choose the ones you want, or choose them all. Each Christmas Card class by mail is $20 per month. If you need any other supplies, such as the stamp set, please let me know when you place your order for the class so I can order the stamp set and send it out with the rest of the class supplies. If you are someone who absolutely loves the look of handmade Christmas cards, and would love to have some ready for this coming Christmas, this is the perfect way to get them completed and ready to go! Contact me asap so you get started with your Christmas cards now! If you need the stamp set, wood mount set is $29.00, cling mount is $21.00. Although there is a matching framelits die set, unless you want to purchase it as well you will not need this for my class. I will have all your items die cut for you. This class will have 5 snowman cards and 5 reindeer cards. Class fees are due by the 15th of each month, and supplies will be shipped the last week of each month, but since things are starting a bit late, I will make an exception for this month. Class fees, if interested, are due by the 20th, and supplies will be shipped the first week in July. Drop me a quick email at creativelystamping@gmail.com asap if you are interested in this month’s Christmas Card Class by Mail, and if you would like the stamp set (wood or cling mount) as well, so I can send you the paypal link.